I turned 39 today at 3:37am EST. And while I truly stand by the fact that age is just a number, I have a hard time believing this will be my last year in my 30s! Birthdays are one of those days I’d rather just ignore and treat as another day, but that does not happen in J’s family. 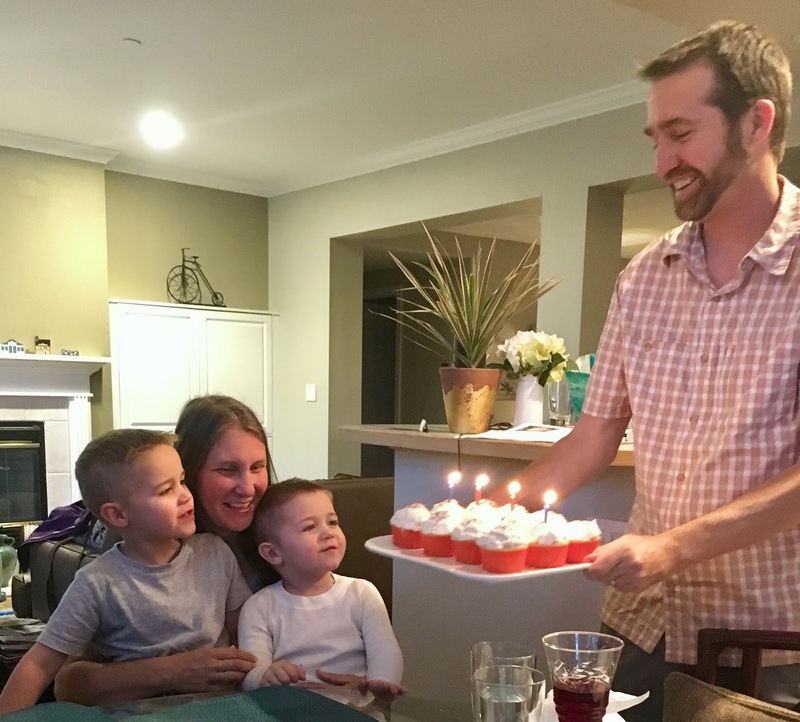 We celebrated my birthday earlier this month before we left Denver. The last time I did a birthday reflection was when I turned 36, and I feel like I’ve lived a hundred lives since then. Heck, I lived a hundred lives this year alone: the writer, the educator, the caretaker, the road tripper, the motivational speaker, the caregiver, the secretary, the good wife, the bad wife, the homebody, the cat woman, the list goes on. But if there is one common theme and lesson I learned during my 38th year of life, it is this quote a friend said to me recently. As I age (cough), I hone my idea that nothing can equal that of an open mind and a patient heart. Sure it pays to prepare for the worst, but when everything goes against plans, it’s like a cold shower. Refreshing. Okay, maybe a little shocking. But that’s also when the real adventure begins. I continue to be surprised in life. Life doesn’t get easier and I am constantly humbled by that fact. And while I am not a big fan of birthdays, I am a big fan of celebrating life. We have one precious life and it should never be taken for granted. So here’s to the last of my fourth decade! What is it about birthdays?? Even Google recognizes it!